This reveal was first teased at E3 earlier this year, alongside a minute-long cinematic trailer. The game will launch on PCs, Xbox One and PlayStation 4, and will be running on id Tech 6. 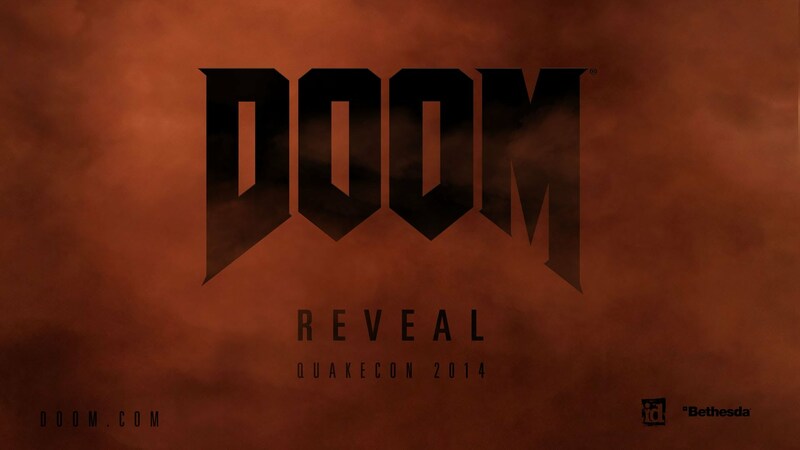 No release date has been posted as of yet, and over the weekend at QuakeCon 2014, a few levels were showcased (a presentation that was limited to only those present at the convention). Below is a GT clip with reactions and additional background on what's been going on with the upcoming Doom(4) release.